Kick your feet up, relax, and watch the waves roll in at this direct oceanfront getaway! 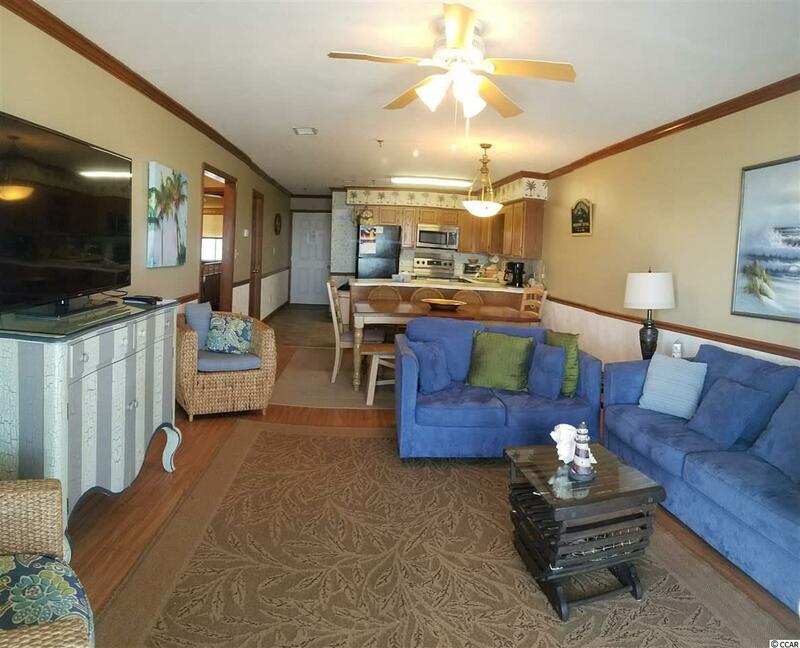 Boasting an amazing view, a spacious and open floor plan, and a full laundry room with washer & dryer that make this unit great for short vacations and long term living!! It's been well cared for, and it shows. 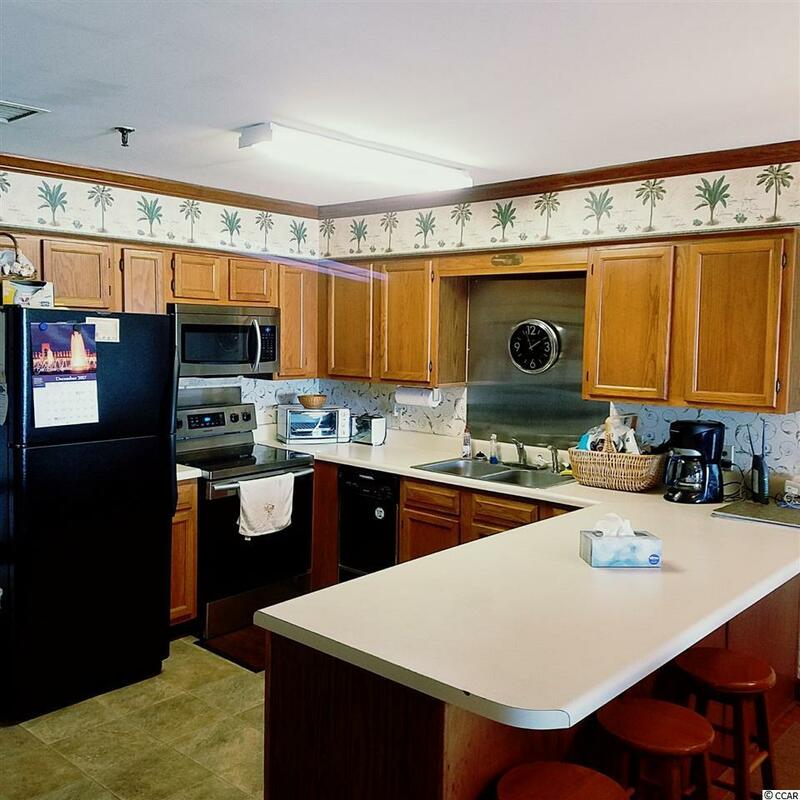 This unit has pool access, elevator, easy beach access, and a grilling area. 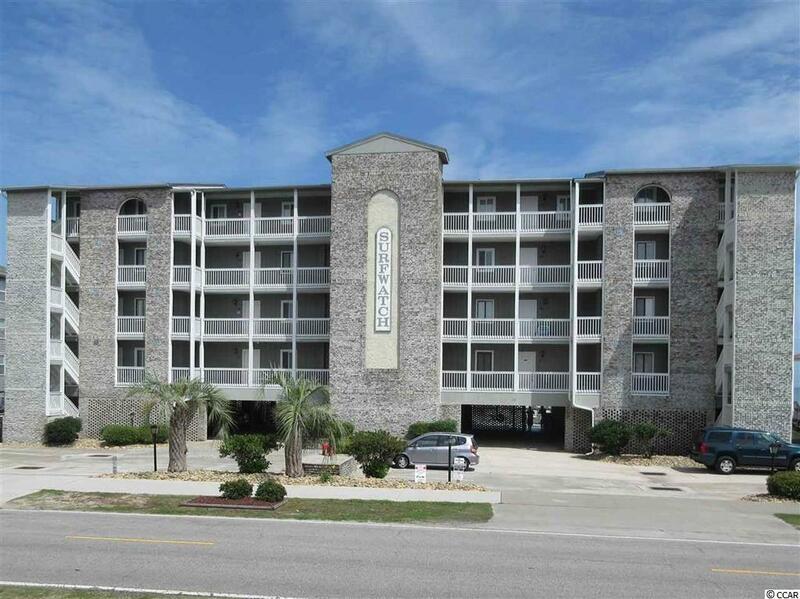 Owners and Owner's Guests have parking under building and outside in front of building. 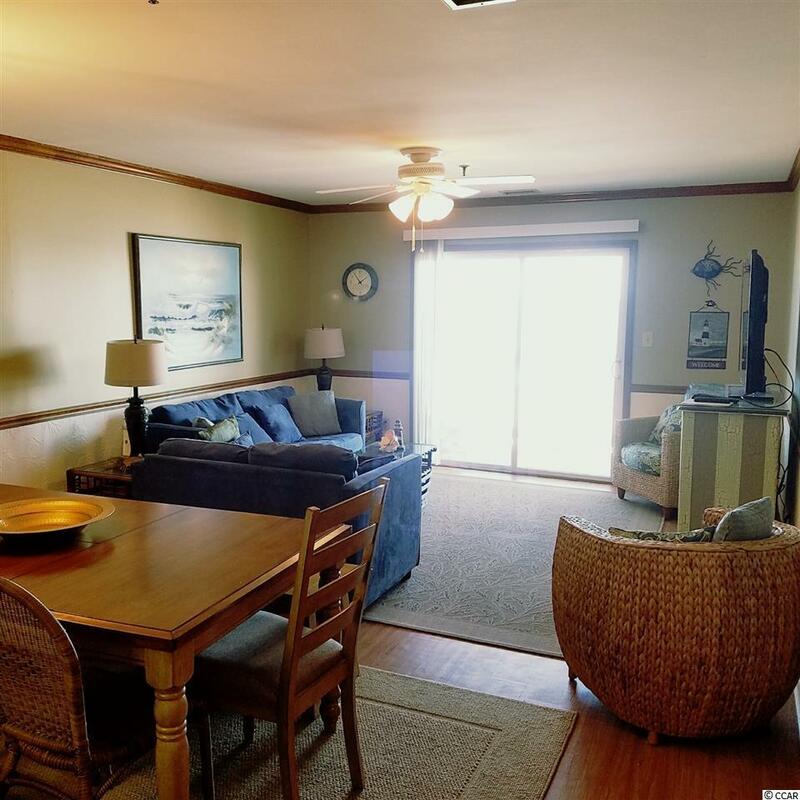 Come see this unit today and make your beach getaway dreams come true! Listing provided courtesy of Harrison Realty Company. Listing information © 2019 Coastal Carolinas Association of REALTORS® MLS. Listing provided courtesy of Harrison Realty Company.